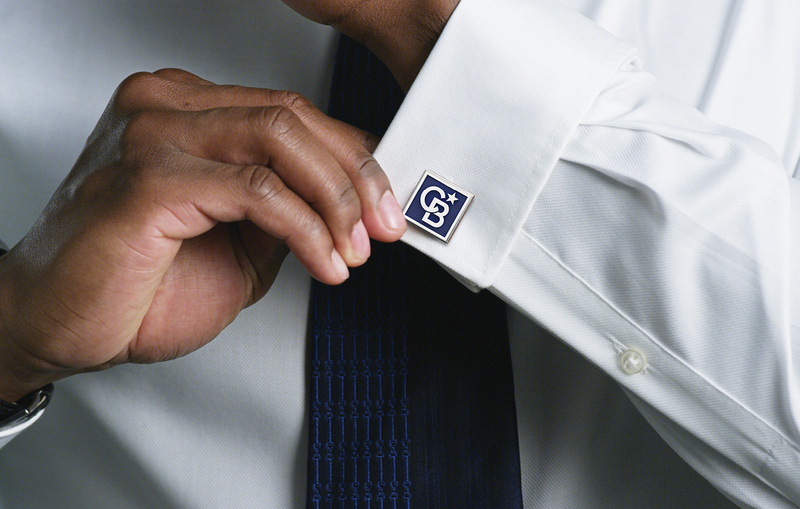 Coldwell Banker is changing its logo after nearly 40 years, and adopting a fresh mission. 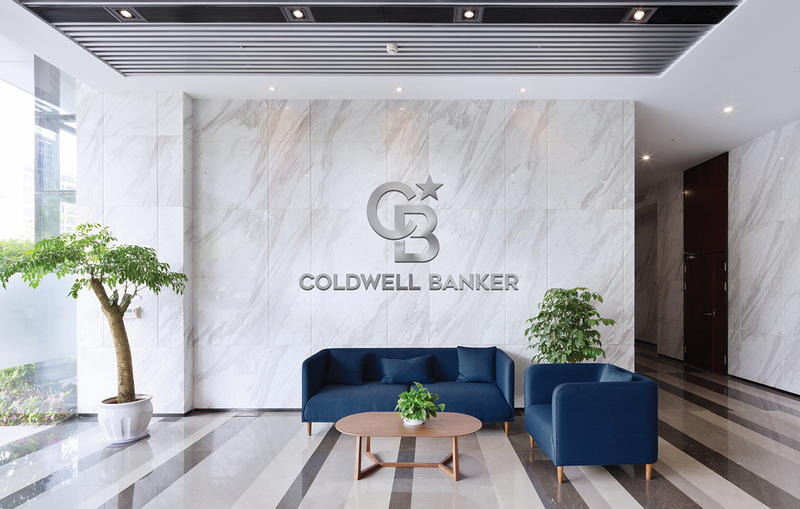 Coldwell Banker Real Estate is embarking on a major rebrand, entitled “Project North Star,” and enlisting its network to shape the transformation. 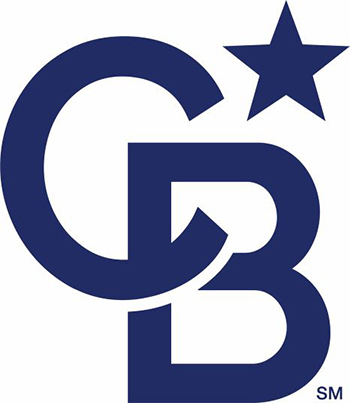 The announcement was made at the brokerage’s convention, the Generation Blue Experience, on Monday, where the company debuted a fresh logo, which combines the “C” and B” intersection with a star—evocative of its 113-year history, reliability and steadfast vision, now all the more critical in an evolving industry. 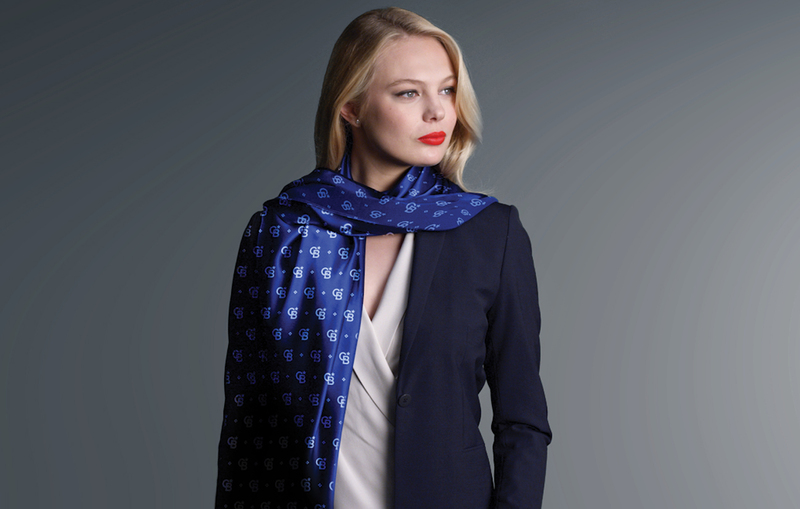 The beloved blue coloring, Pantone 280, remains the same. The brokerage’s box logo has been an industry mainstay for nearly 40 years—but in the era of digital media, the box configuration was limiting, Marine says. 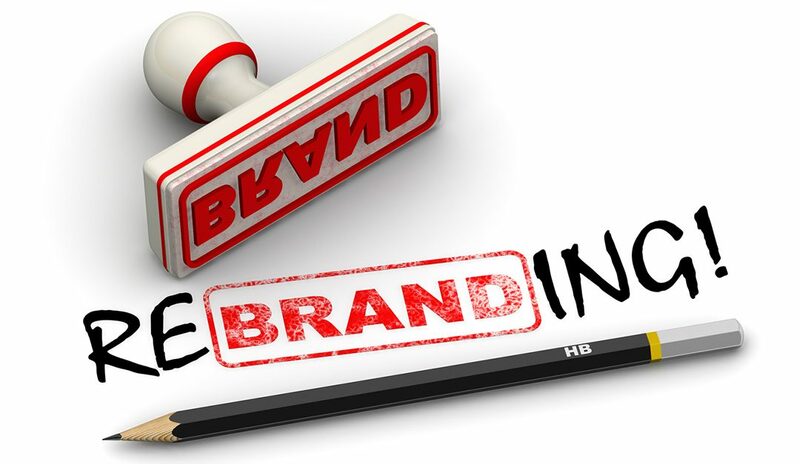 In a consumer survey, 80 percent found the logo more “innovative” than the previous one, which was deemed “out-of-date” by participants. As part of Project North Star, Coldwell Banker is also altering its mission, now “We empower our people to leave their mark on the world of real estate.” In a practitioner survey, comprised of 1,000 Coldwell Banker affiliates and 600 affiliates of competitors, the change had an 80 percent satisfaction score. Additionally, the company is reaffirming its values: home, awesomeness, ingenuity and excellence, all of which garnered 86-97 percent scores. From now through September, the rebrand will be tested, with agents and brokers involved throughout the process and in real-world scenarios, such as on for-sale signs. The changes will be fully launched in 2020, with a multi-year roll-out scheduled. There will also be a “major consumer push,” according to Marine, in the fourth quarter of 2019 and into 2020. According to Young, involving the network was paramount not only to develop the final product, but also to allow time to transition. “Because of the size and scale of the footprint of the Coldwell Banker network, it only makes sense to allow them to have that opportunity to have a voice in the process,” Marine says. Coldwell Banker collaborated with longtime partner Siltanen & Partners on the rebrand.